Veganism is good for people, good for the planet, and would have been good for these deceased pigs. The corpses "were allegedly dumped in the river by pig farms in Zhejiang's Jiaxing City." 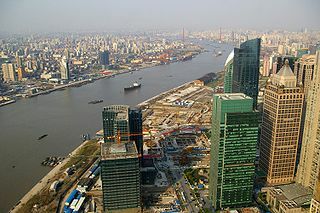 "A report in the Shanghai Daily newspaper earlier Wednesday said that no pollution had been found in the river."